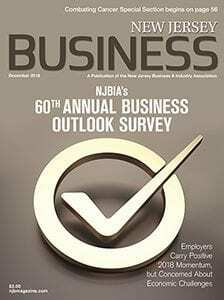 Every fall, the New Jersey Business & Industry Association conducts its annual Business Outlook Survey. The survey is New Jersey’s oldest and most reliable barometer of current and future business conditions. It provides a timely snapshot of the state economy and a frontline look at real-world business conditions and expectations.